Many potential problems can be resolved over the phone or via email. Please contact us and we will be happy to help! Pre-authorization is required for any return. Please submit a contact form to request a return authorization number. 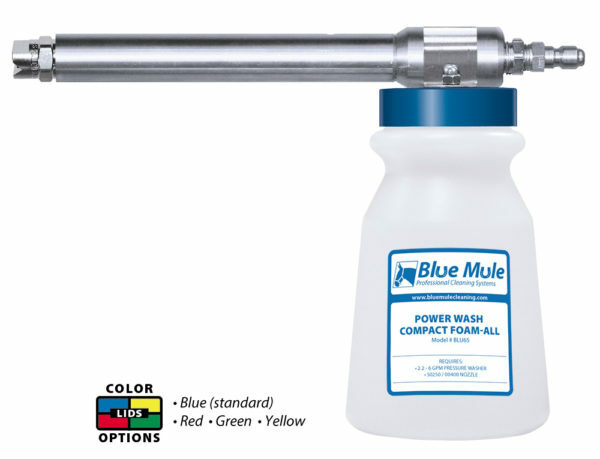 A Blue Mule Team Member will reach out to you within 24 business hours. We never sell used or refurbished equipment. For this reason, WE CANNOT ACCEPT RETURNS on units that have been exposed to any chemical. We cannot accept returns of custom built units. Equipment that is returned without authorization, or showing evidence of use, will be returned to sender (if desired) or discarded. Completely read the Installation and Operation Instructions prior to installing or using your unit. It contains useful tips for installation and setup, ensuring great performance, maintenance, and troubleshooting. Please confirm that you can meet the requirements of your unit (water pressure, pressure washer volume, hose specifications, etc.) because this will prevent most difficulties. We are the original manufacturer and we test every unit before it leaves our production facility to ensure that it works properly within the specified operating requirements. If your equipment does not work as expected, please contact us and we will work with you to either troubleshoot or modify the equipment to meet your needs (there will be a nominal charge for modifications). User-made modifications will void the warranty, so please contact us first. Please email or call us with any questions or concerns and we will gladly assist with setup, troubleshooting, or offer suggestions to help you get the most out of your equipment. Your satisfaction is very important to us! To ensure maximum life from wear parts, such as seals and check valves, flush the unit with clean water before storing your unit. 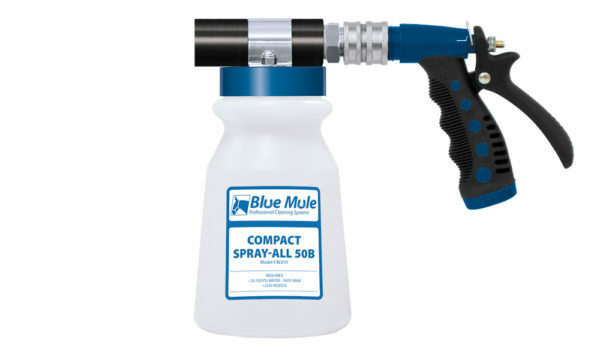 This is especially important when using aggressive chemicals or chemicals that are known to leave behind heavy residue. Aggressive chemicals will require occasional wear-part replacement. Many units have alternate chemical seal materials available upon request. 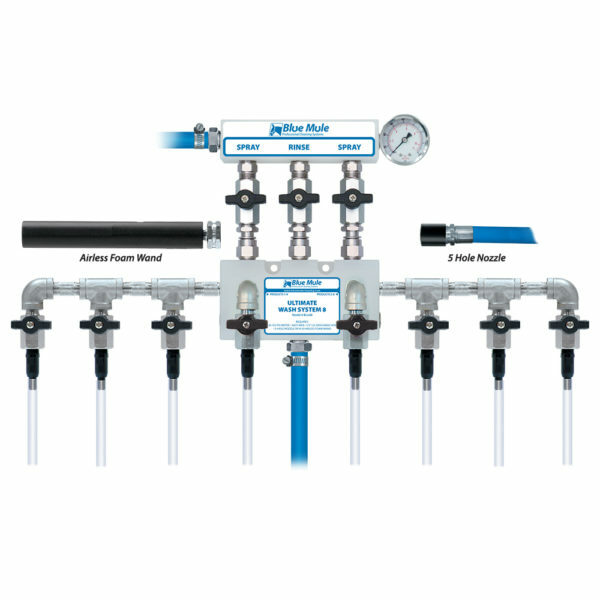 For foaming units: foam performance often depends on the foaming properties of the chemical. 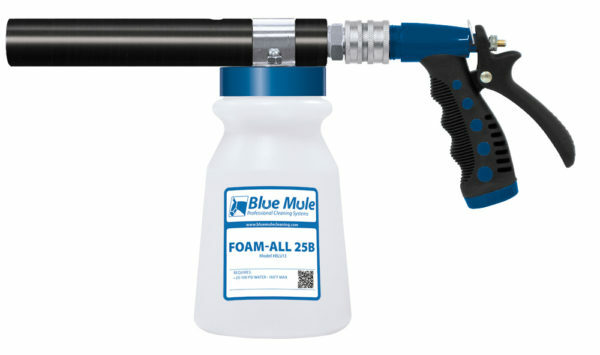 Certain products require a stronger dilution ratio (more chemical) or a foaming additive in order to create foam. 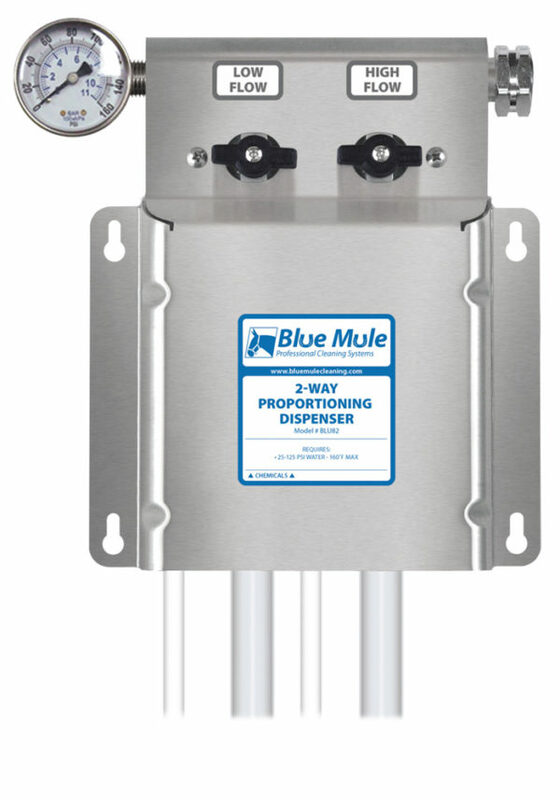 Blue Mule does not warranty that any particular chemical is suitable for use with our equipment.